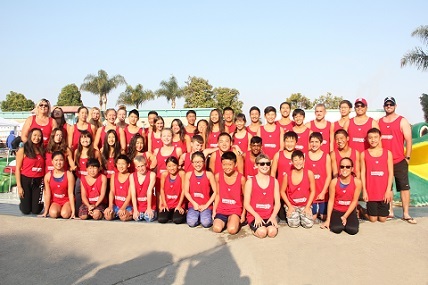 BREA Aquatics (Bi-County Regional Elite Aquatics) is a year round swim club in southern California. 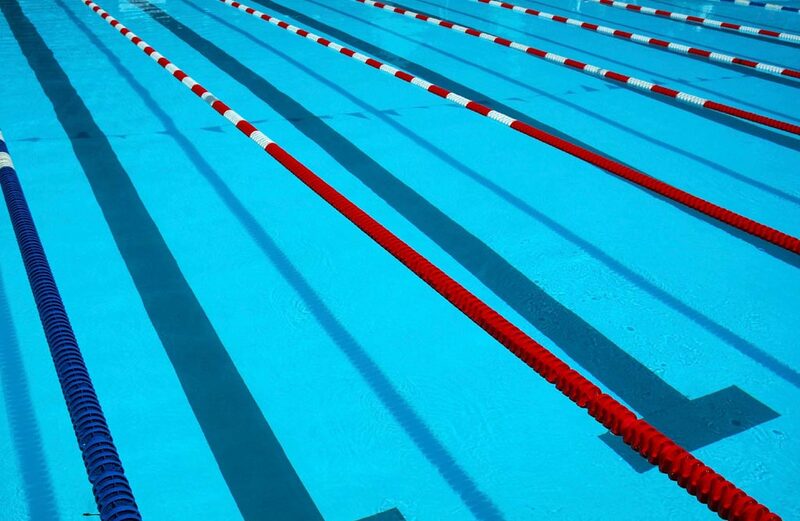 We are governed by United States Swimming and associated with Southern California Swimming (SCS). BREA Aquatics has been serving the city of Walnut and surrounding communities for over 20 years. Our team swims in the Orange Region and swimmers of all ages and all abilities are welcome. 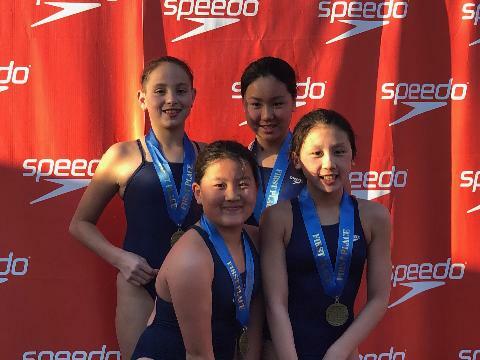 BREA Aquatics is one of the fastest improving teams in the entire United States. 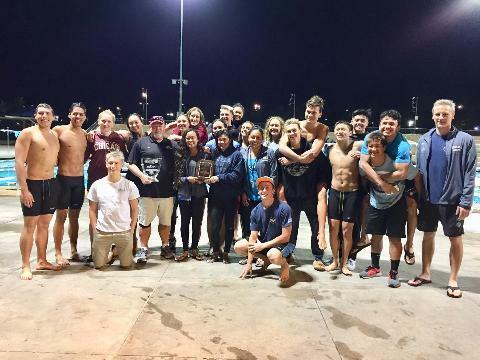 The team competes in local, regional, national, and international competition sanctioned by United States of America Swimming, Inc. (U.S.A. Swimming), the national governing body for amateur swimming in this country.